During this weeks E3 conference it was revealed by 343i’s Bonnie Ross to Polygon, that Agent Lock is the mystery spartan as seen in the original reveal image above. It was also revealed, as most of us speculated, that his story will be told in the Ridley Scott feature, Nightfall. Below is what Bonnie Ross had to say about Nightfall. 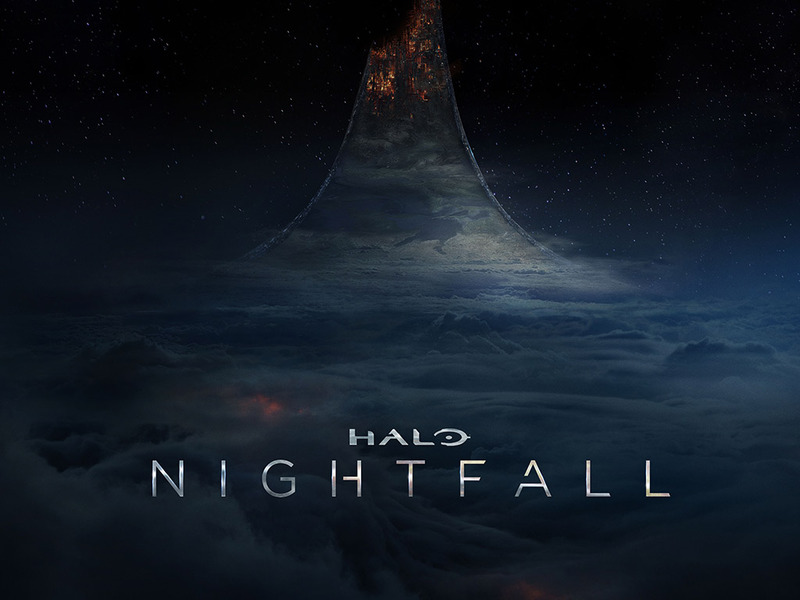 Nightfall is currently in production and shooting has just finished in Ireland and is now moving onto Iceland. More will most definitely be revealed at San Diego Comic Con and will also detail how the digital feature and Halo 5 will interact.